The young man who died suddenly in Lurgan at the weekend has been named. 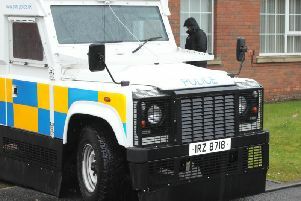 The body of Anthony McEnoy had been discovered in the Antrim Road area on Saturday morning. It is understood the 35-year-old passed away suddenly. His funeral arrangements will be announced later.